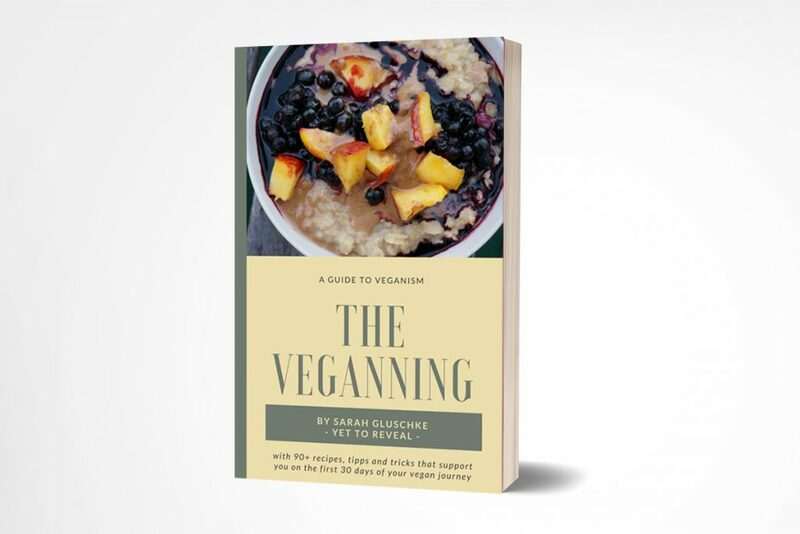 The Veganning is the very first recipe e-book on Yet to Reveal (wuhuu). My goal is to inspire and motivate as many people as possible to try themselves in the kitchen, get creative and discover how much fun it is to swing the cooking spoon yourself. I hope this ebook will be a great guide and supporter along the way. After purchase the product will be send immediately to your email (make sure to check the spam folder if it doesn’t appear). Or you may download your copy right away via direct download. This recipe ebook is filled with 90+ gluten free, simple, VEGAN recipes. I put all of my heart into creating a summary of easy, yet yummy recipes that everyone could afford. It includes recipes for breakfast, lunch and dinner, split & layed out over 30 days. 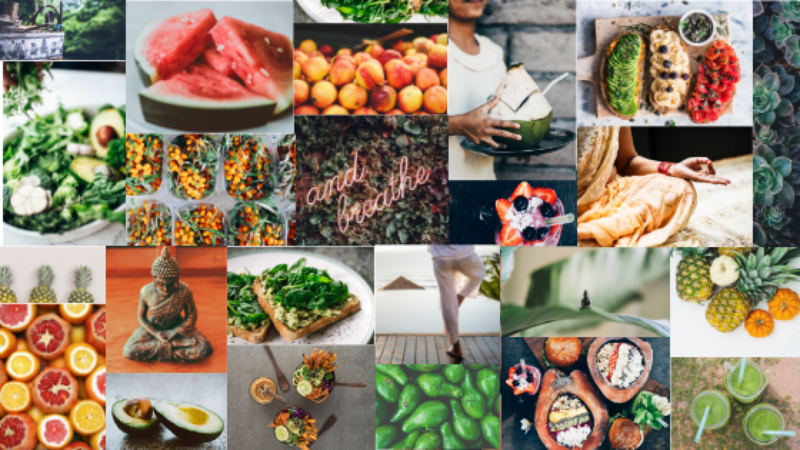 This will enable you to just follow the recipes from meal to meal for your first 30 days on this new lifestyle. However, feel free to prepare and cook them the way it fits you best! This Ebook can be purchased anywhere in the world!